Interesting article. 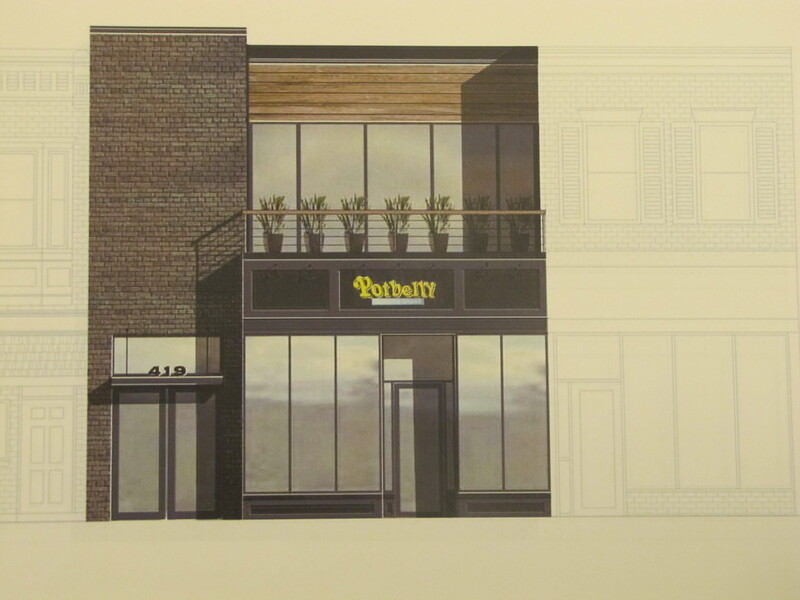 7th street across from Hine seems a successful mix – largely due to one owner and larger macro retail plan. Barracks row, with myriad different owners, look to maximize profits over quality bc no economic benefit in subsidizing dry goods retailer. Downtown Glen Burnie has an interesting mix of local businesses. We could emulate that. “In light of the city’s hunger for revenue at the expense of integrity of the community….” Say, doesn’t that sound like the diagnosis of the trouble with the proposed Hine development, as fostered by DMPED? 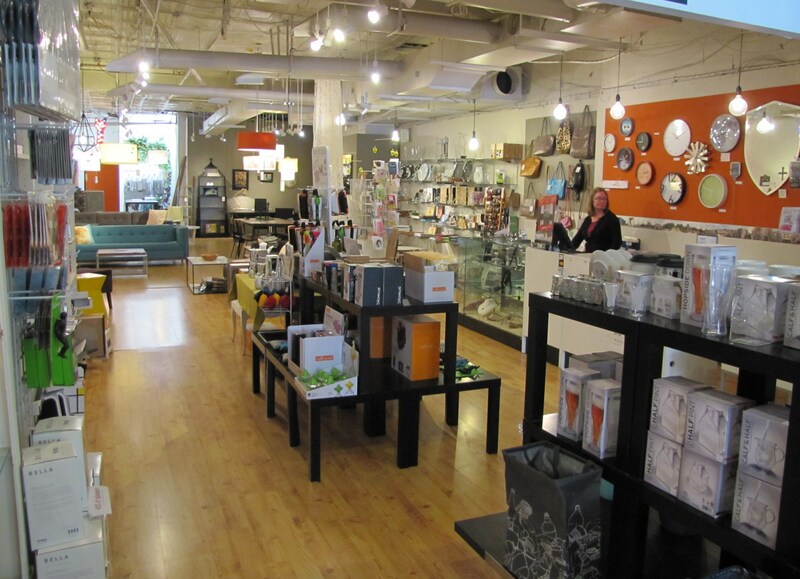 Small retail, a variety of small businesses, simply can’t afford the barracks row rents. 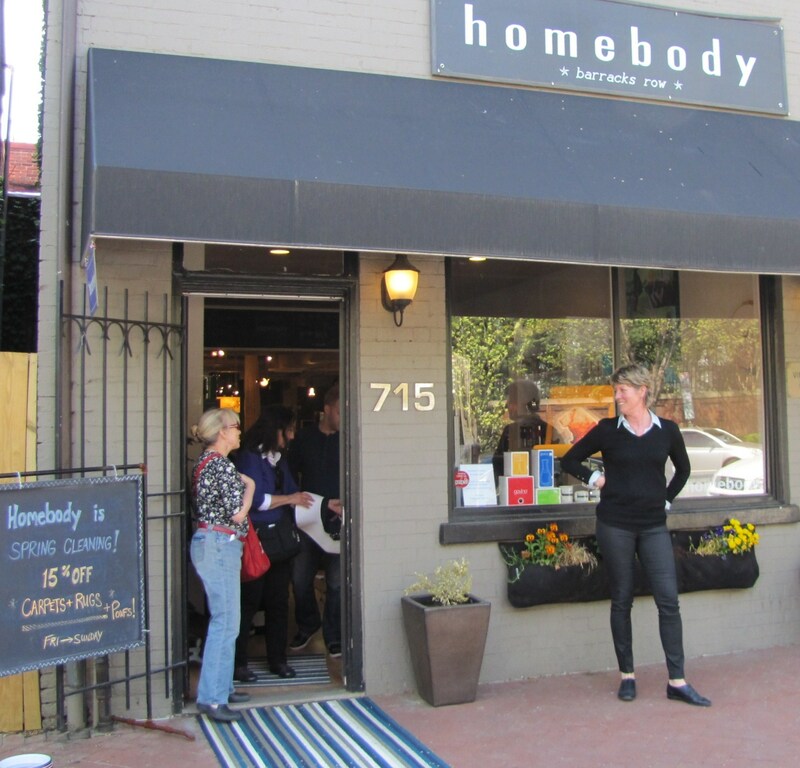 DC has to think of ways to attract and keep small businesses. Similarly DC has to think of ways to build truly “affordable” housing so that working class and middle class people can afford to live inside DC. Somehow the entire Council is ABSENT and OUT TO LUNCH on the kind of planning to make these things happen. What we have are greedy landlords, poor services, and the death of small, locally originated businesses. Why does DC have to do those things? 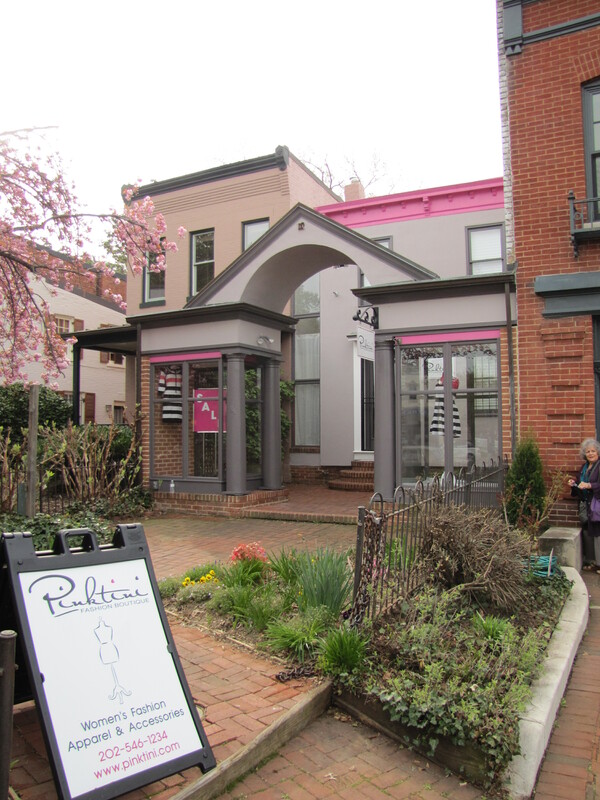 If small business can’t afford rents on Barracks Row then that’s probably b/c they aren’t adding enough value. So they set up shop somewhere else. Why is this the city’s problem to solve? Why should my tax dollar’s subsidize it? As for “affordable housing” why should the city be in the busy of setting housing pricing? Rent control –“affordable housing” is just the euphemism de jour for rent control– causes shortages and distortions in the housing market. If you want more and cheaper housing on the Hill, abolish the HPRB and allow developers to build enough supply to meet demand. And if the history is so important then accept the trade off and stop keeping people who can pay the prices on Capitol Hill and would like to pay the prices on Capitol Hill off of Capitol Hill. DC doesn’t “have” to do them, but it should. From a standpoint of public policy there are other virtues besides profit maximization. Urban planning doesn’t have to be about how to make the richest city, it can be (in part) about how to make an interesting city. I’m not sure there’s a takeaway from this blog post. It begins by lamenting the loss of restaurants and bars, and ends by lamenting the arrival of restaurants and bars. Generally speaking I think the changes have been a good thing. Having a few solid chains mixed in with the small businesses is a good thing, in my opinion. And I don’t understand why it’s such a problem that most of the new businesses are food-oriented. I think it’s fair to say that a typical city-dweller is more interested in spending their money on experiences, like meals out, than on knick-knacks (if nothing else, we simply don’t have the space for unnecessary stuff). I also don’t think the food-to-retail ratio is much different than in any of the other thriving corridors of the city. I do think some more “practical” retail would be nice (a store like H&M where you can buy underwear and basics, or a Dollar Tree where you can stock up on dog bags and toilet paper). I know such a business would knock our “character” down a few notches but it would be more likely to survive because who doesn’t need new underwear and toilet paper? At any rate, I’m certainly not disappointed that we’re trading a dry cleaner for one of the best local food chains in DC. The brick and mortar model for retail is DYING. I enjoy browsing at Homebody, but when it’s time to buy I go online, where the selection is better and prices are cheaper. Meals are usually a social occasion. You need a physical space for that. Barracks Row reflects that. My only complaint is the existing restaurants are a little spendy for my taste. I welcome Potbelly and it’s reasonably-priced food. so Potbelly is a “social occasion”? Homogeneity? Capitol Hill is where, pardon my frankness, white people move to DC but don’t want to be in the real DC! So what would you consider the real DC? It’s not like we’re upper NW or something. BR and Cap Hill is a destination across a pretty wide spectrum of “real” DC. this is just a trolling non-sequitur comment. The general condition of Barracks Row is deteriorating. The sidewalks are breaking up and covered with gum, the tree boxes are trampled and the place just looks unkempt. It wouldn’t surprise me if the new area at the Yards soon eclipses Barracks Row as a destination. The Hill community will suffer if Cervera’s restaurants go belly up. There will be a lot of empty real estate. 8th St needs to be diversified with retail as well as food and beverage. the article and some of the responses illustrate the issue for Eastern Mkt and Barracks Row. People are unhappy about the state of retail. And yet they also oppose more density that is needed to draw and sustain more and better retail. The neighbors who continue to fight the redevelopment of the Hine site [at this point for I’m not sure what purpose].will never be satisfied. they’ll do what a small number of people in Glover Park and Tenleytown do…say no to everything. we all would love some unique neighborhood retail, but this being America we can’t exclude chains and shouldn’t. the bigger problem we have is the instinct rampant to oppose everything which is alive and getting stronger it seems. I don’t see a “no to everything” approach, as a lot of the development pipeline is ‘by right.’ Some of the issues lie with the zoning exemptions (ie special permissions) for fast food, new development which exceeds size of existing zoning allowance, reduction in parking minimums, etc. People who buy in a historic district should also be aware that it limits the ability to make dramatic changes to the front of their homes. The ANC has ventured down a slippery slope by green lighting fast food exemptions, and I expect this trend to accelerate as it’s harder to say now once they’ve already said yes. The current and new fast food development targets the transit hub around EM Metro more than the neighborhood residents. The neighborhood mostly gets the garbage and rats. The zoning rewrite should positively address some issues, like accessory/alley dwellings, corner retail, and even reducing parking minimums for new multi-tenant buildings, but it won’t change change some of the limits which are in place by design and widely supported by CH residents. capitol hill is one of the most residentially-dense and attractive neighborhoods in the country, and is cited by “new urban” gurus as such (one even cites it in a university class). i wonder if part of the problem isn’t the high rents charged by a monopolistic landlord?